Our February edition is packed with great content! We kick off with explaining why software-defined everything matters and give you a recap of Mobile World Congress. 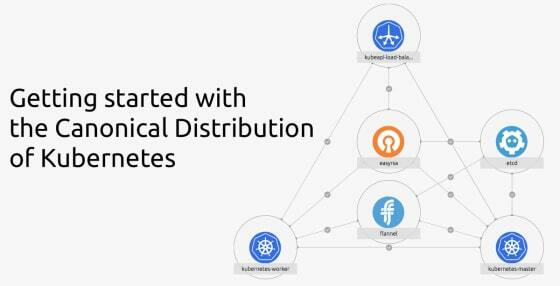 Download our latest whitepaper on containers, or join our upcoming webinars on OpenStack, Containers and MAAS. We’ve also included a fantastic host of tutorials for getting started with LXD machine containers. As always we conclude with a roundup of industry news. This week at Mobile World Congress (MWC), the world’s largest annual gathering for the mobile and telco industry in Barcelona, the Ubuntu booth told the story of how we are at the very center of the world’s software-defined future. Our latest whitepaper outlines how containers offer a smaller memory footprint and better efficiency – simply put, you can get more for the same hardware. Download this whitepaper to learn why containers present a new opportunity for the CTO to reduce cost, to increase agility, and to move to a more scalable and resilient architecture. Join us for our live webinar on Thursday, 15th March to learn how leading companies are using MAAS to improve the efficiency of their hybrid cloud deployments. 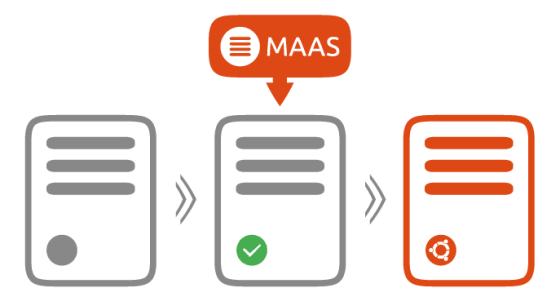 We’ll show you how to deploy a cloud-ready data centre quickly and efficiently and cover MAAS capabilities, and best practices for server provisioning. We’ve kicked off a series of ‘Office Hours’ online sessions to help community members and customers deploy, manage and scale their Ubuntu-based cloud infrastructure. These interactive sessions, hosted by a senior engineer from our cloud architecture team, will cover a range of topics around OpenStack and containers. 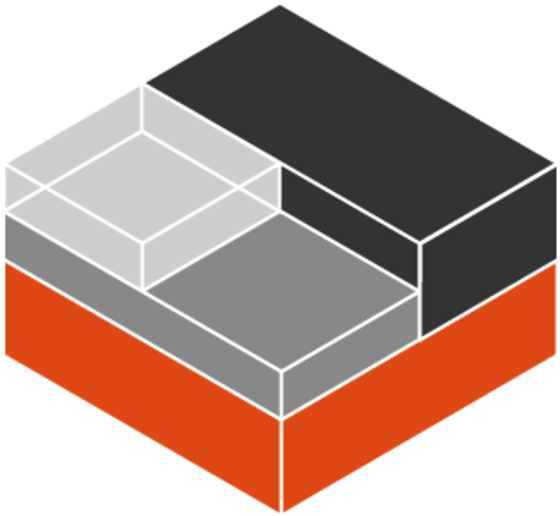 LXD machine containers are a Canonical-initiated project which takes the speed and latency of containers and brings them to the hypervisor world. LXD gives you full ‘machine’ functionality but operating at container speeds. We’ve curated a selection of tutorials for getting started with LXD containers.